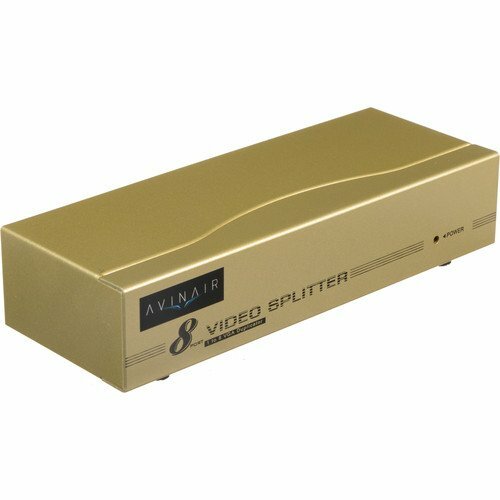 With Avinair‘s Spitfire 8-Port VGA Splitter you can send a single VGA source to up to eight displays. Resolutions up to 1920×1440 are supported over the 350 MHz bandwidth and no video conversion is done, so video quality remains high. 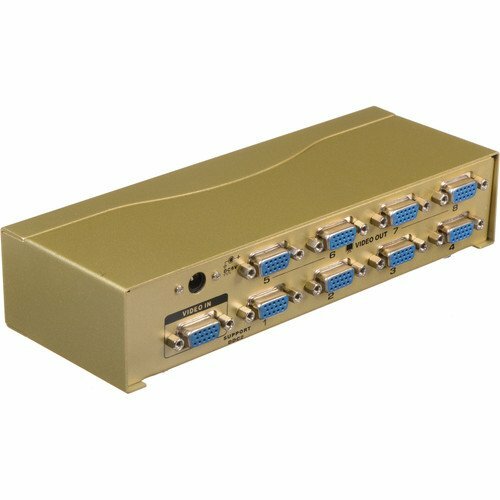 Reliable video can be sent down cables of up to 150′ in length, making this splitter useful for A/V installation, boardrooms, and digital signage purposes. Box Dimensions (LxWxH):	8.976 x 6.85 x 2.52"